The Condor is an updated version of Le Chameau’s iconic Skadi boot. 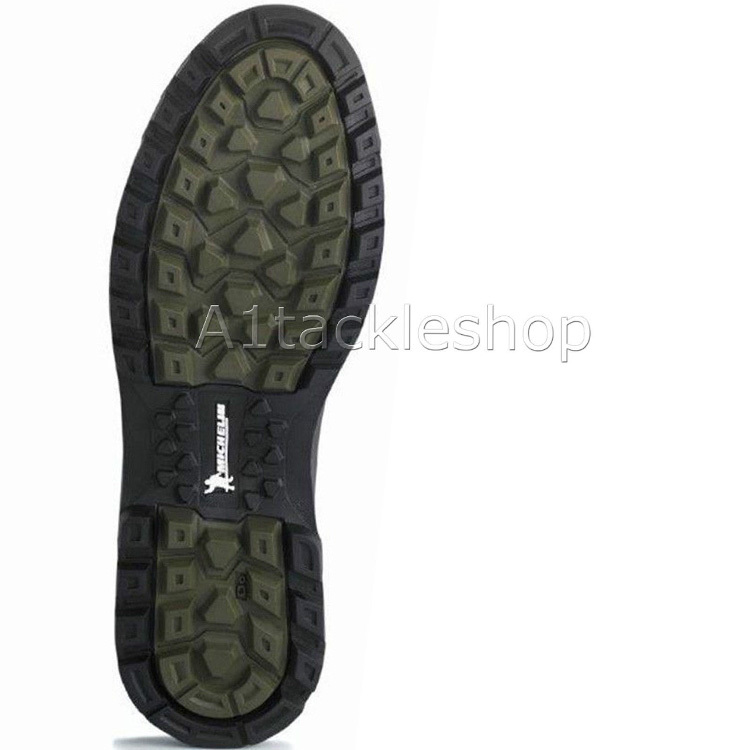 A great looking shooting shoe, it is chock full of really useful features. The outsole has been developed in conjunction with Michelin to create a boot with fantastic grip and comfort in all terrains, the mix of leather and the LCX membrane helps offer extreme cold weather protection all the way down to minus twenty degrees centigrade, and the integral sewn-in stone guard helps offer excellent durability. 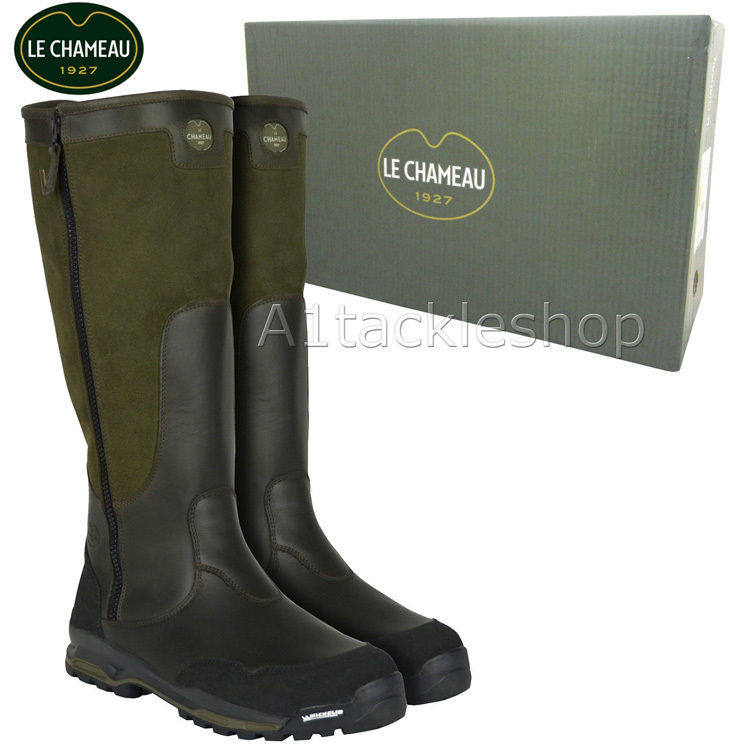 It is sure to become your must-have shooting boot.